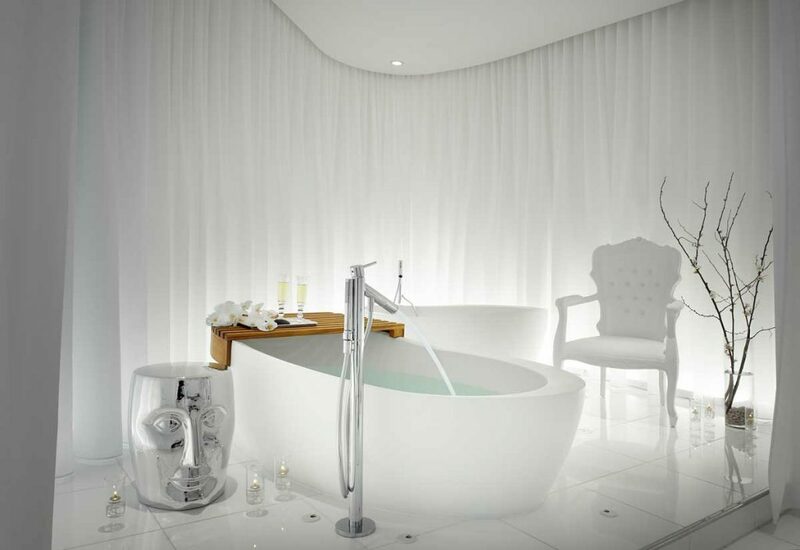 Head to the exclusive Philippe Starck-designed couples suite at Ciel Spa at SLS Hotel Beverly Hills for their Sweet Loving Souls package. Need ideas for celebrating Valentine’s Day in Los Angeles and beyond? We’ve got you covered with our LA Valentine’s Day Guide. Even though Valentine’s Day falls on a Tuesday, there are plenty of places around Los Angeles to celebrate your love all month long. Look for special packages at Terranea Resort, The Beverly Hills Hotel, Mr. C Hotel, Viceroy L’Ermitage Beverly Hills, The Hollywood Roosevelt Hotel, The Peninsula Beverly Hills and Shade Hotel. You can also celebrate your bestie with a Galentine’s Day package at The Orlando Hotel, or elope with ease at Ace Hotel. February is the month of love, so choose your own adventure for a quick getaway. 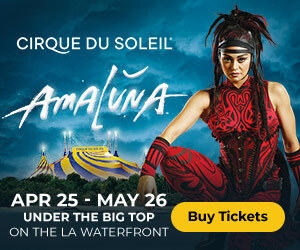 Fly by helicopter across the Pacific to Catalina Island for a VIP experience. The Mission Inn Hotel & Spa brings romantic traditions and Old Hollywood to life with their romance package. Enjoy pink sunsets and a Valentine’s Day package complete with Pink Moment Champagne at Ojai Valley Inn & Spa. WP24’s Dining Under the Stars package. Head to the exclusive Philippe Starck-designed couples suite at Ciel Spa at SLS Hotel Beverly Hills for their Sweet Loving Souls package. Couples can also indulge in specially themed treatments at SoSpa + Le Salon, Mr. C Spa & Beauty and Terranea Resort. 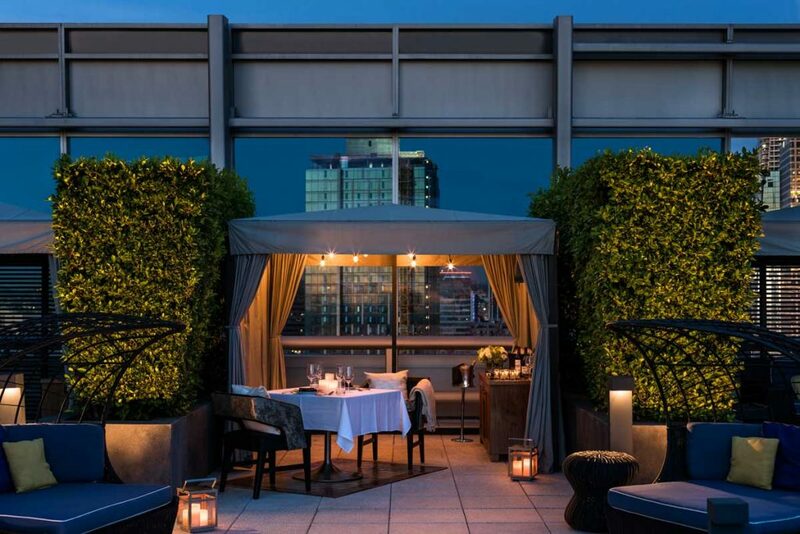 Let your love soar to new heights with a cabana experience on the Ritz-Carlton’s rooftop. WP24’s Dining Under the Stars package includes dinner in a cabana and a personal butler—and if you want to propose on their helipad, they can arrange that too. 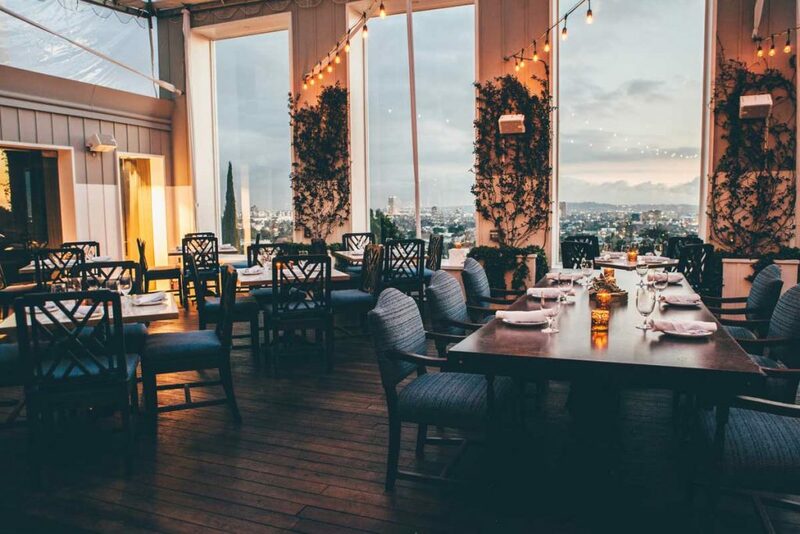 71Above is LA’s most stunning new restaurant, 71 floors above downtown; they are offering a five-course tasting menu paired with plenty of views for the holiday. The Roof Garden at The Peninsula Beverly Hills offers a private poolside cabana, dinner and serenades by a strolling guitarist. Utilize Valentine’s Day to explore of of LA’s top new restaurants. Options range from chic destinations to casual comfort. Here are just a few to check out: The Venue, INTRO Art Gallery & Chef’s Table, Spring, Westbound, E.P.&L.P., Paley, O+O Sicilian Kitchen & Bar, AR Cucina, The Tuck Room Tavern, Nerano, Kendall’s Brasserie (the LA mainstay has been revamped just in time for the holiday), Citizen, Cafe Birdie, The Mar Vista, Mari Los Angeles, Spartina, Craft Hill, Here’s Looking at You, Elysian, Norah, Terra Cotta, Lost at Sea, The Edmon and Drago Ristorante. Celebrate Valentine’s Day at Ivory on Sunset. Turn up the heat at some of LA’s most romantic dining destinations: Redbird, a.o.c., Kali, Alexander’s Steakhouse, Georgie, Ivory on Sunset, Herringbone Santa Monica, Petrossian, Il Cielo, Michael’s Santa Monica, SAAM at The Bazaar by José Andrés, Lucques, Mastro’s Ocean Club, Bouchon Beverly Hills, BOA Steakhouse, Katana, Fig & Olive Melrose Place, Culina at the Four Seasons Beverly Hills, Cast at the Viceroy Santa Monica, Tavern, Rustic Canyon, Saddle Peak Lodge, Café Pinot, Hinoki & the Bird, mar’sel, Drago Centro, The Polo Lounge and Gusto. Make your Valentine’s Day one to remember at this upscale Los Angeles restaurants: Spago, Osteria Mozza, 1 Pico at Shutters on the Beach, The Belvedere, Melisse, Patina, Providence, CUT by Wolfgang Puck, Bourbon Steak Los Angeles, Baltaire, Wolfgang Puck at Hotel Bel-Air, Craft, Ocean Prime Beverly Hills, The Arthur J, Strand House and Gwen. Just because you’re laid-back doesn’t mean you have to sacrifice good food. Let the sparks fly at some of LA’s top restaurants: The Bellwether, Toscana, Badmaash, Sotto, Winsome, FIG Santa Monica, The Cannibal LA at Platform LA, The Pikey, Brack Shop Tavern, Baldoria, Same Same, D’Vine Lounge Bar, Salt’s Cure, Tender Greens, Belcampo Santa Monica, Fishing with Dynamite, Love & Salt, Catalina Kitchen, M.B. Post, Akasha, San Antonio Winery, Hache LA, Hyperion Public, Petty Cash Taqueria, The Bowery and Musso & Frank Grill.